Did you know that you can improve your overall health, fitness, and quality of life by using water for exercise? There are so many health benefits to swimming! 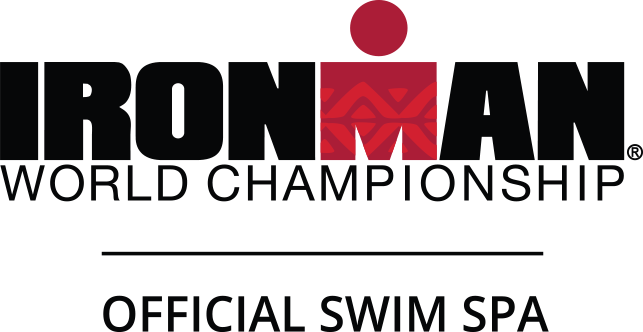 Swimming gives your body a great workout without the harsh impact of land-based exercises. It exercises most of the major muscle groups in your body. Whether you’re a seasoned athlete or someone in desperate need of exercise, swimming can help you! 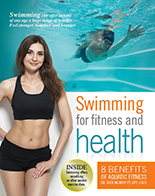 In this booklet, we’ll dive into 8 benefits of swimming and aquatic fitness. NOTICE: Master Spas makes only those representations as provided in its written warranties. Any other representation, statement or contract made by and dealer to you regarding Master Spas and any products manufacturerd by Master Spas can be attributable only to such independent dealer. The dealer who sells Master Spas products is an independent contractor and is not an agent, representative or employee of Master Spas, and Master Spas cannot and does not accept or assume any liability for any acts, representations or contracts of any dealer. All dealers of Master Spas's products are independent businesses.